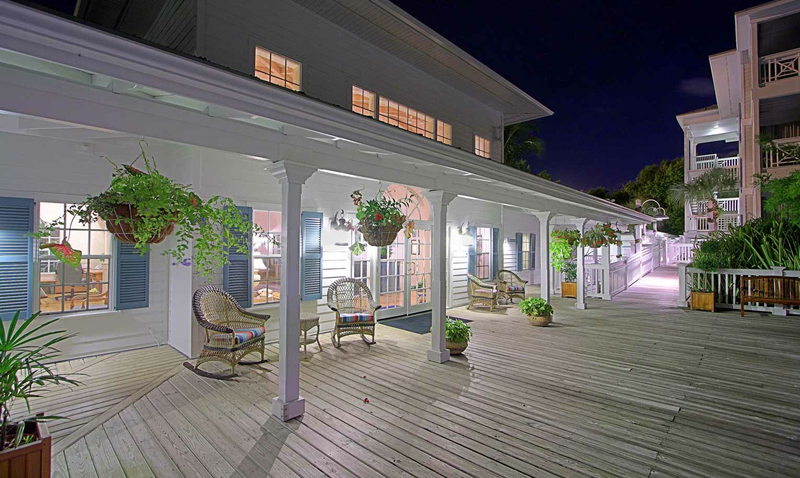 Welcome to your own private sanctuary, complete with old-fashioned screen-enclosed porches, gardens bursting with tropical flowers and crystal clear water views. 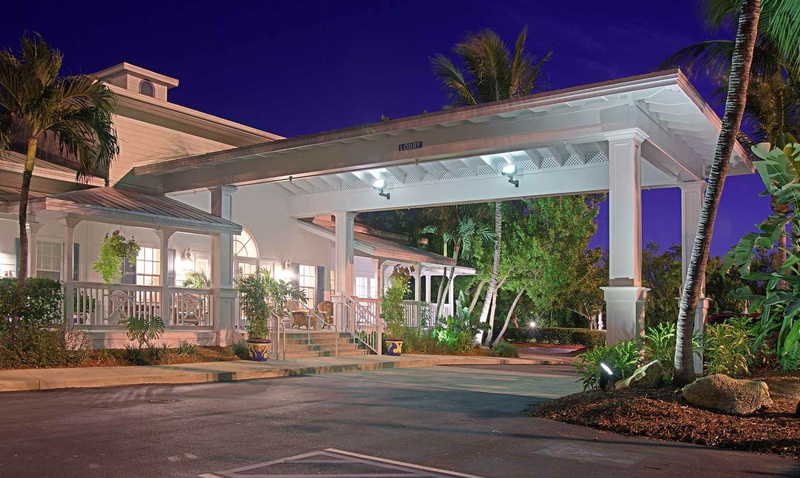 All residences capture the light, airy look and feel of old Key West and come equipped with superior amenities and unmatched Hyatt service. 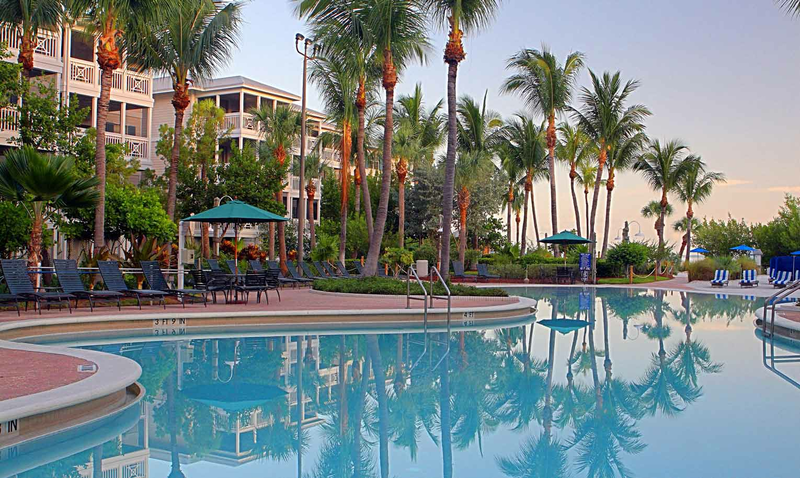 With Key West’s famous galleries and restaurants just a short distance away, you can enjoy as much raucous celebration—or restful seclusion—as your heart desires. 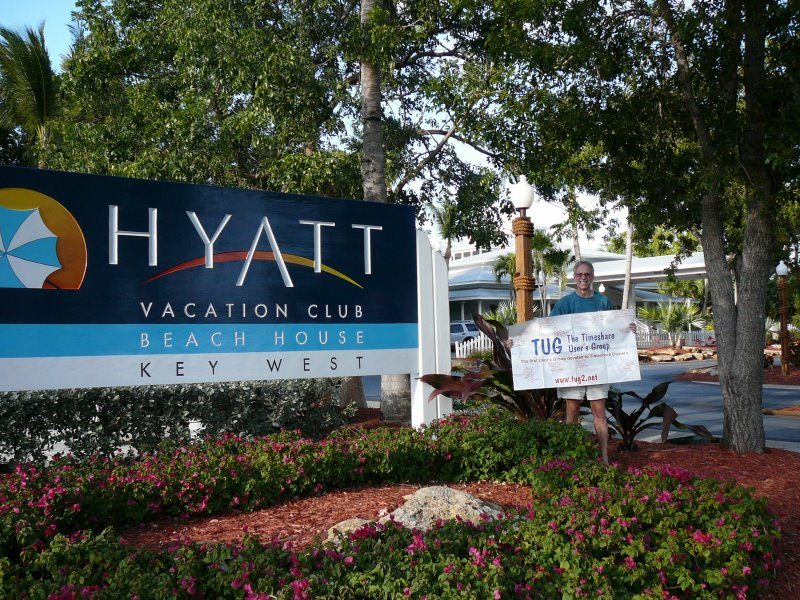 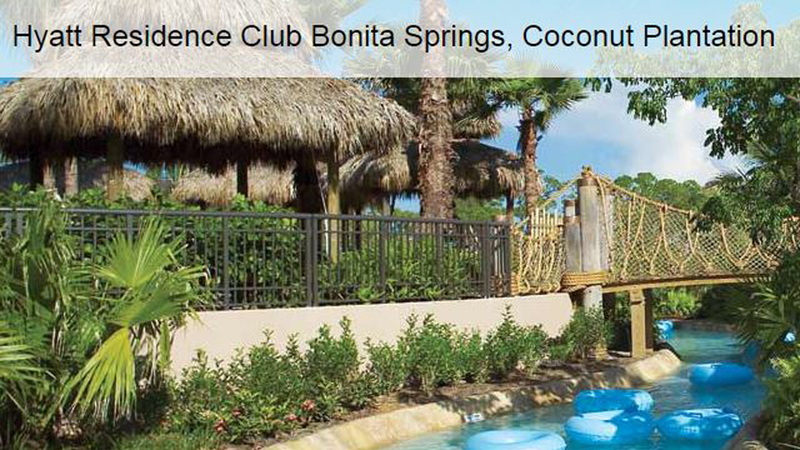 Hyatt Beach House Resort is 74 fully furnished, two-bedroom units facing the blue-green waters of the Gulf of Mexico. 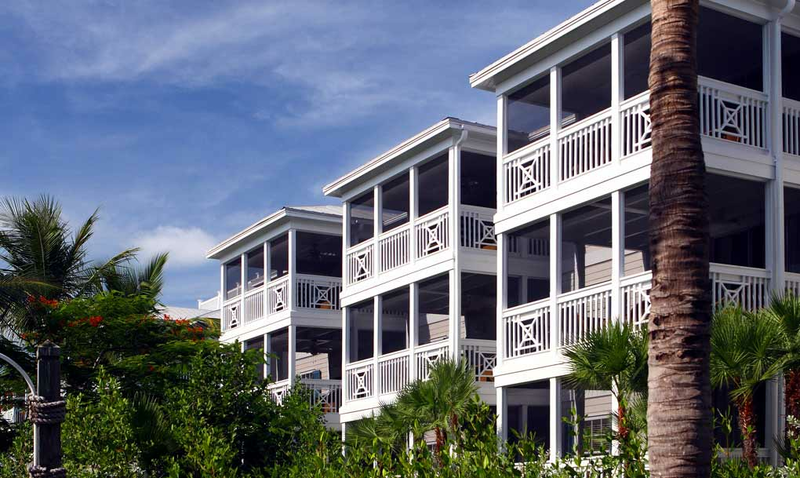 In a style reminiscent of old Florida, this resort rests on Florida Bay and Cow Key Channel, which has direct access to the Atlantic Ocean. 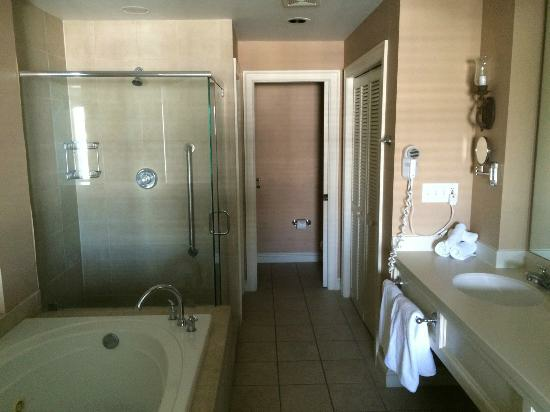 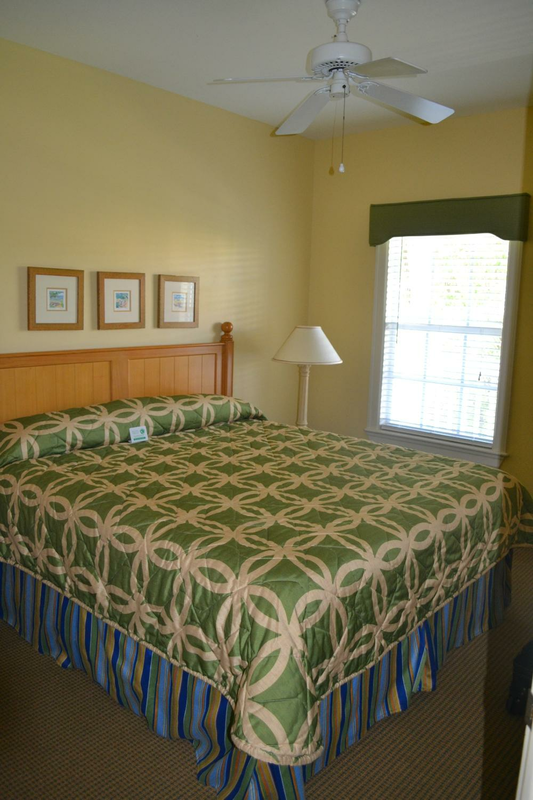 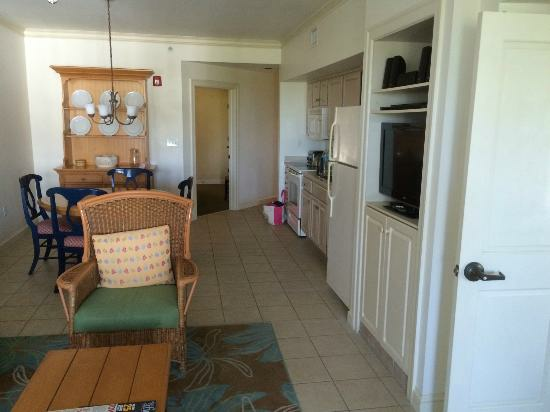 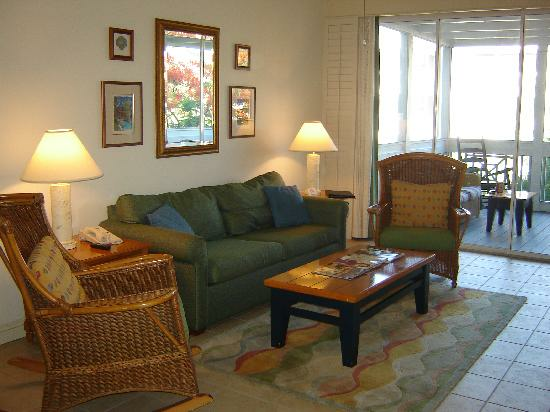 It is ideally located for golf, boating, fishing, diving, snorkeling, and exploring the legendary city of Key West.